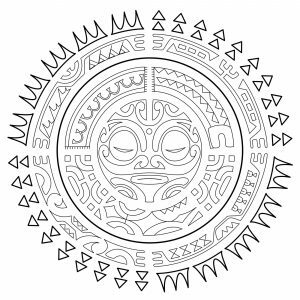 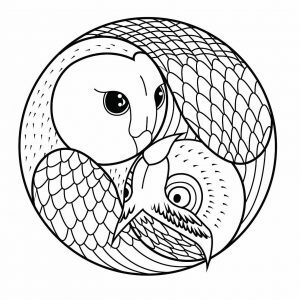 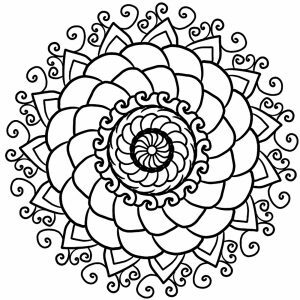 Discover our different themes of free Mandala to print and color, for children and adults. 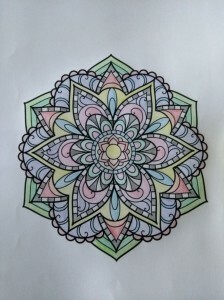 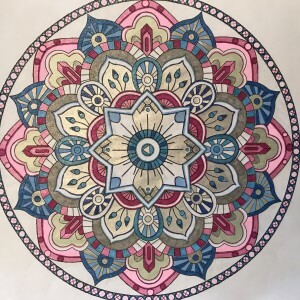 The Mandala coloring has many therapeutic virtues : relax and take your stress aways thanks to these diversified designs. 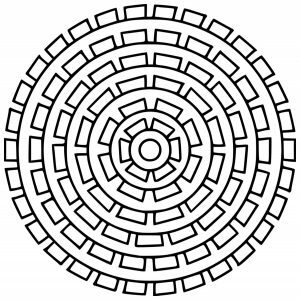 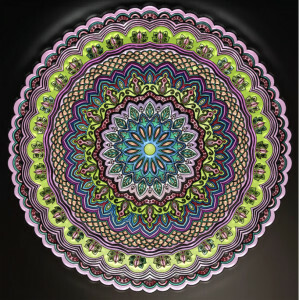 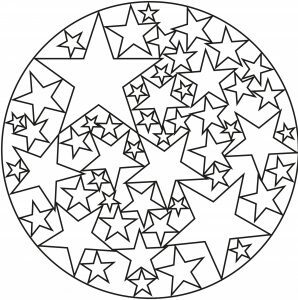 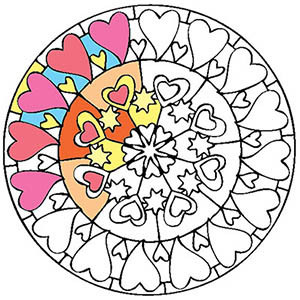 Browse into our different Mandalas for kids and adults by Difficulty level : from Easy to Very difficult .. 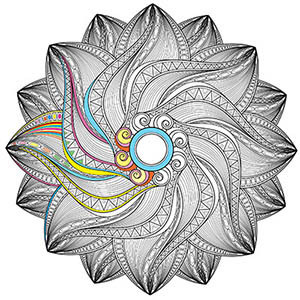 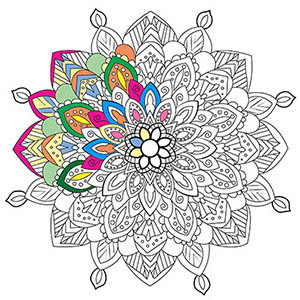 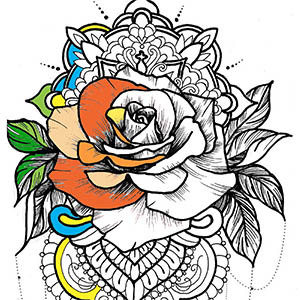 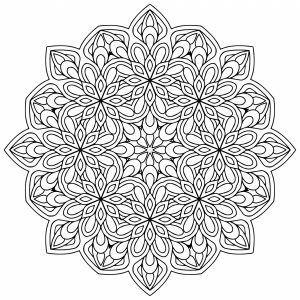 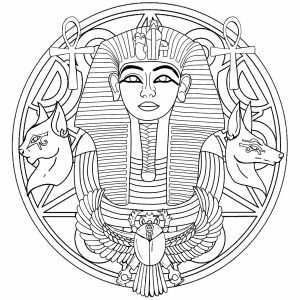 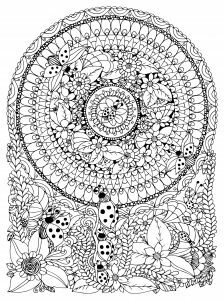 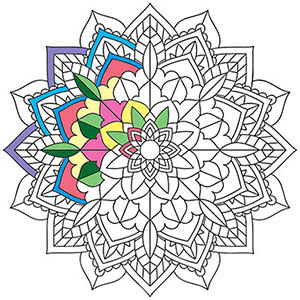 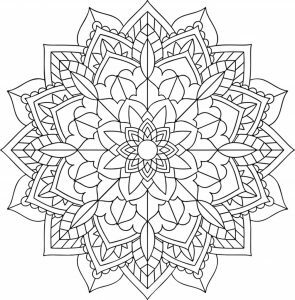 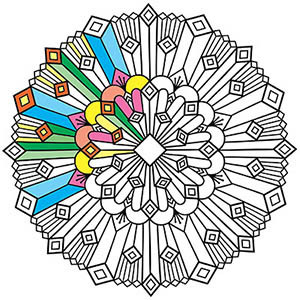 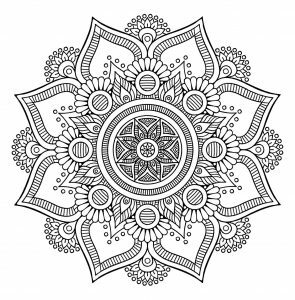 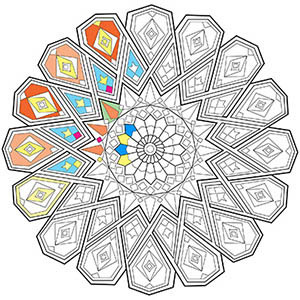 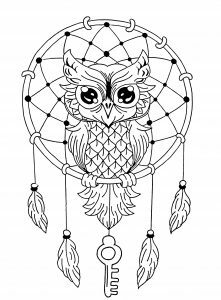 Here are our Mandalas coloring pages that interest you the most at this moment (According to the numbers of views and prints). 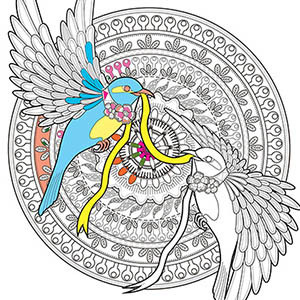 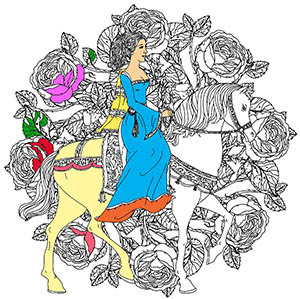 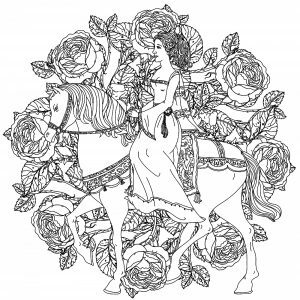 Discover the latest creations you sent us, created from the coloring pages of the website ! 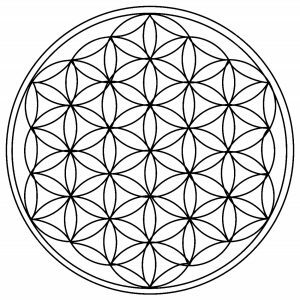 The sun is a universal symbol of eternity and life. 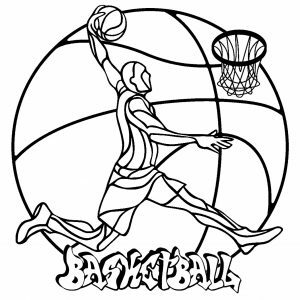 A simple Mandala (in fact a Basketball) with a player and the graffiti "Basketball"
A Basketball player in the center of a basketball. 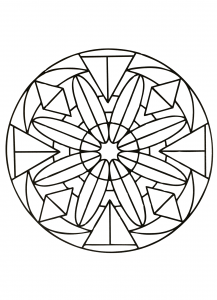 A very simple Mandala for kids who like this sport. 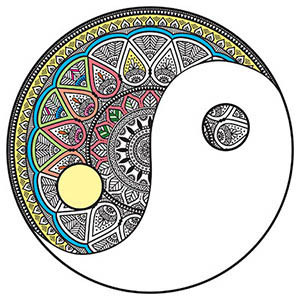 quis libero. 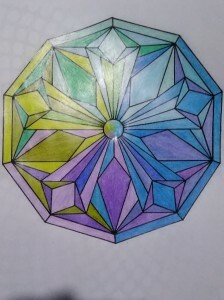 mi, porta. 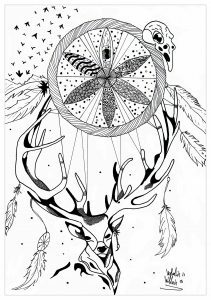 fringilla elit. 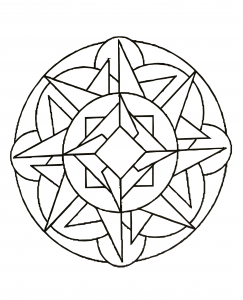 nec ut neque. 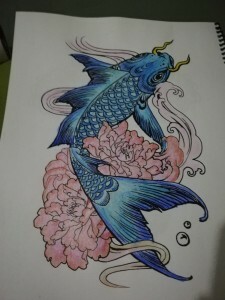 risus.